This Saturday 25th February at 2pm the Charity House at Parkview Waters will be auctioned to raise funds for further development of the Mangawhai Activity Zone park. Activities begin at 11am. Bring your family and a picnic blanket. There a sausage sizzle about noon, with wine and cheese after 2pm. These DVR sunglasses have been generously donated to MAZ by The NZ Alarm Shop. 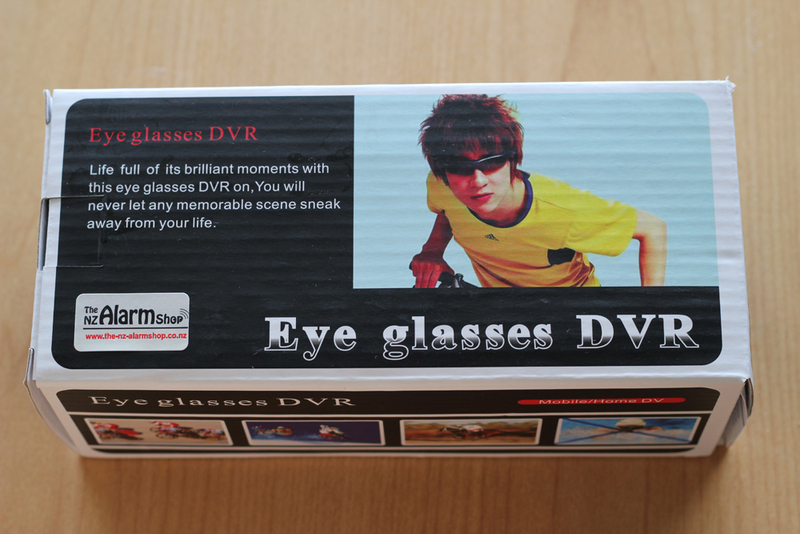 These glasses can record up to 50 minutes of video with a 2GB TF/Micro card. Next up will be an ARK skateboard generously donated by Franx in Warkworth. This skateboard is new and unused. 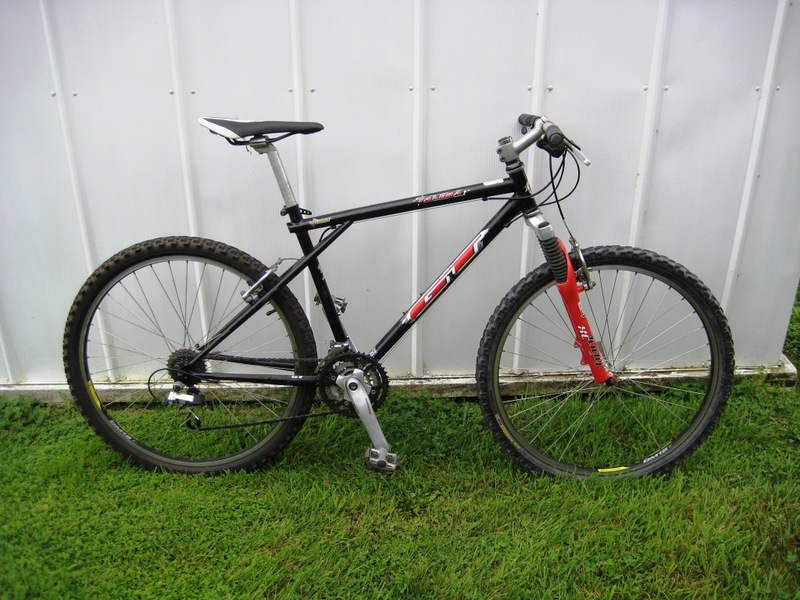 Finally our last of the extra goodies is an awesome mountain bike rebuilt by Gordon Hosking. It is a GT steel frame with front Rock Shocks, 24 speed. It is unused since being rebuilt last year. It has new cranks, bottom bracket, chain rings, derailer, tyres etc. If you are interested in winning these auctions then be there at Parkview Waters, Estuary Drive by 2pm. Come and support MAZ! This entry was posted on Wednesday, February 22nd, 2012 at 3:25 am. It is filed under Events. You can follow any responses to this entry through the RSS 2.0 feed.